The power that a Graphics Processing Unit presents can be harnessed to do some dirty work when trying to crack passwords. 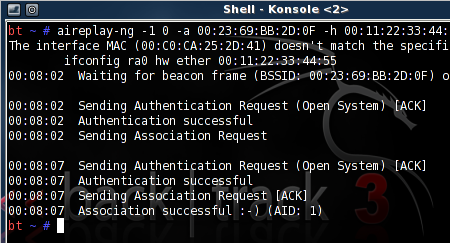 [Vijay] took a look at some of the options out there for cracking passwords and found that utilizing the GPU produces the correct password in a fraction of the time. 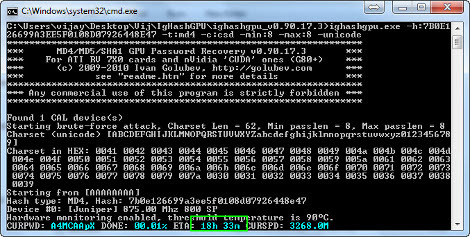 On a Windows machine he pitted the Cain password recovery tool which uses the CPU for its calculations against ighashgpu which uses ATI or Nvidia graphics cards to do the deed. Hands down ighashgpu is the fastest; with Cain taking about one year to crack an eight character password while ighashgpu can do it in under nineteen hours. We were very interested to see how easy it is to use this package. 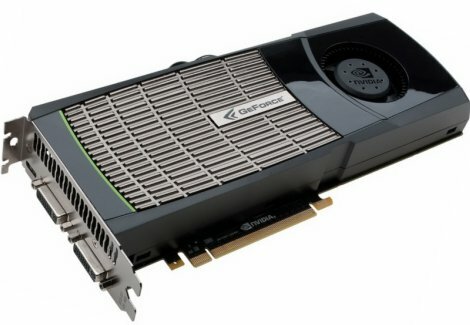 We looked in on GPU cracking in September but didn’t focus on the software packages that are out there. Now that you know how easily your password can be unearthed perhaps you will get some use out of this article discussing the usability and security of longer passwords which we ran across over on Reddit. 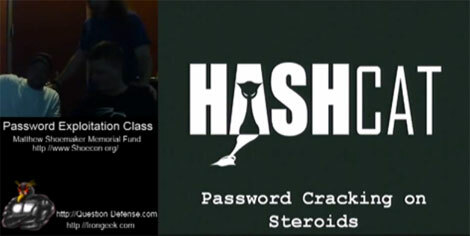 Irongeek.com is hosting an online class on password exploitation. The event was a fundraiser called ShoeCon, but they are hosting the entire series for everyone to share. Not only are the videos there, but you can download the powerpoint slides as well. There is a massive amount of information here on various topics like Hashcat, OCLHashcat, Cain, SAMDump2, Nir’s Password Recovery Tools, Password Renew, Backtrack 4 R1, UBCD4Win. There’s so much info, they split it into 3 sections. The videos are fairly long, between 1 and 2.5 hours each. What might surprise people is the amount of time that google is actually one of the main tools. These videos can be a fantastic resource for hobby hackers, IT admins, and security professionals.